Some drinks when produced in a sugar free version tend to lost that something special, not so with the Schwepps Agrum. Naturally a healthier option to begin with this version is an indulgent and sophisticated soft drink, perfect for mixing! 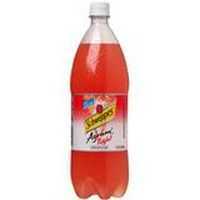 How would you rate Schweppes Agrum Citrus Sugar Free?